The world faces a rapid incline in species becoming extinct. Climate change, deforestation and hunting a species into extinction are the main culprits, with invasive plants and habitat quality deterioration rating in at a close second. The mass extinction facing us today has garnered attention not only from activists and environmentalists, but the Vatican. The Roman Catholic church recently acknowledged the crisis we face – where as many as one in five species face the prospect of extinction currently. “By the beginning of the next century we face the prospect of losing half our wildlife,” biology professor Peter Raven told The Observer. The Red List suggests as much as two-thirds of our wild animals will be lost by 2020. Of the more than 85,000 species they assess, 24,000 are at risk. In recent times, the bee and giraffe, were placed on the endangered species list. What may surprise you are the Black Rhino that were lost to us, driven to extinction in 2006, or one of the great cats, the Javan Tiger was last seen in 1970. 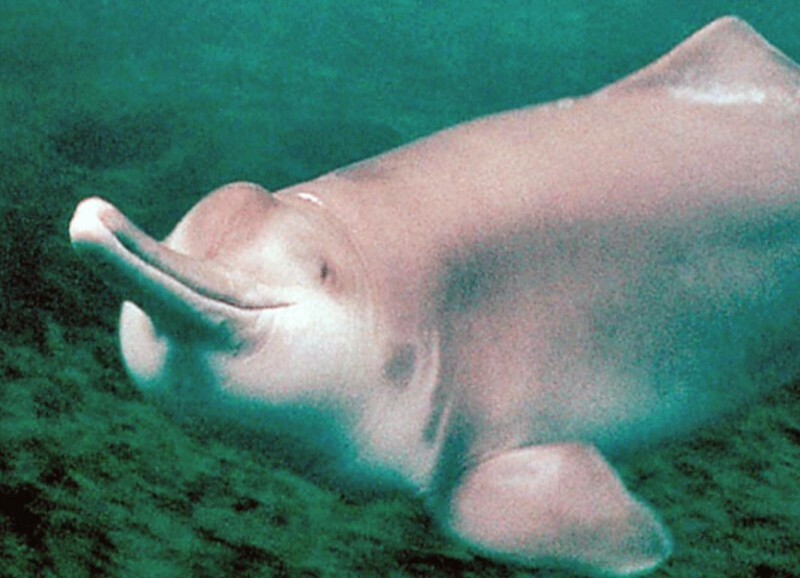 Declared extinct in 2006 was the Baiji Dolphin. Is it any wonder scientists are becoming creative with clone technology and are wanting to de-extinct our wildlife? Jurassic Park puns aside, de-extinction’s technology involves the ambiguous act of genetically engineering extinct animals. Below are five animals that have already been cloned by our scientific community, or attempts are under way. But heed, this isn’t the answer to our problems. Reanimating an animal to the point of establishing a successful breeding programme has yet to occur, and shouldn’t be considered the final answer to our ignorance and greed. 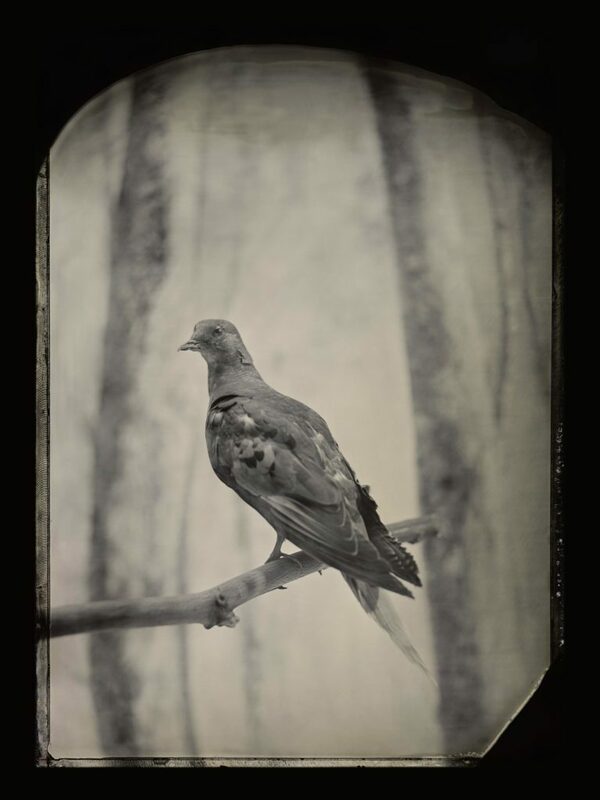 The last passenger pigeon, Martha, died in captivity in 1914. But for research consultant Ben Novak, for the non-profit Revive & Restore organization, “The Great Passenger Pigeon Comeback” may soon become a reality. Their de-extinction research has, over the last four years, examined the possibility to bring back the pigeon by using DNA in preserved passenger pigeons held in museum collections. Unsure of when the bird will fly again, cloned passenger pigeons won’t be exactly as their ancestors, but a pigeon possessing their traits. So far, Dr George Church and his Harvard team have managed to copy and paste “mammoth genome into living elephant cell cultures” and that cloning attempts will commence sometime around 2018. Unfortunately for this mountain goat, extinction occurred in 2000. But because of its recent extinction, scientists believe it to be an ideal candidate for cloning. The first attempt occurred in 2003, where scientists took frozen skin cells to create an embryo. Failed insemination attempts followed, but a goat eventually gave birth to a calf. Although the calf only lived minutes because of a lung defect, the leading man behind the trials, Alberto Fernandez-Arias went back to the drawing board. 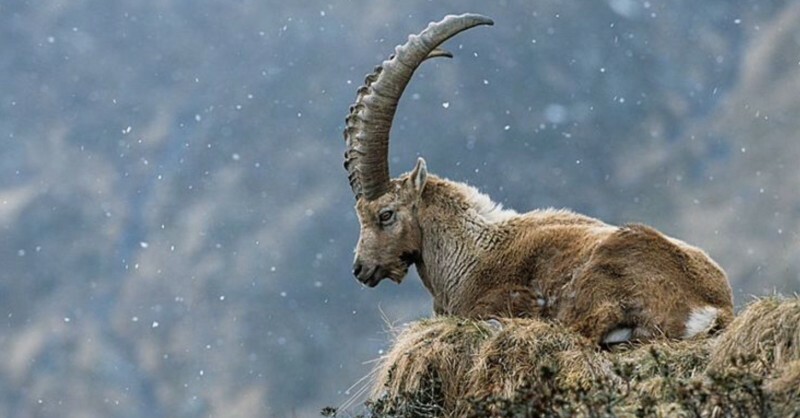 He continues to this day to develop a successful Pyrenean ibex clone. 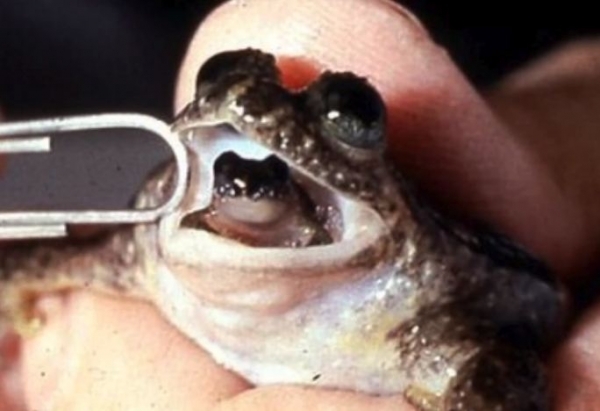 Not the cuddliest amphibian, but nonetheless, this Queensland frog became extinct around 1983 due to deforestation, degradation of natural habitat, dangerous bacteria and climate change. The frog was the only one of its species that swallowed her eggs after they were fertilized, and kept in the stomach for six weeks. The birthing process was that of the regurgitation of her froglets. He continues his research today, with an ongoing interest in the de-extinction of the Australian thylacine, or Tasmania tiger. Although not yet extinct due to a captive breeding programme that brought them back from the brink in 1981, the most endangered animal on American books may provide some key answers for other near extinct species. Again, a project adopted by Revive & Restore, genomic diagnosis is used to study the reasons behind the decline of a species. The possible “rescue techniques” needed to be employed to avoid the “extinction vortex” that comes with inbreeding may soon become a model for all other endangered species. Why is the black footed ferret so important to this study? The black-footed ferret breeding programme has yielded over 8,300 ferrets from only a base population of seven founders. What was once a highly contestable and debatable issue, cloning may now be one of the only ways to save our wildlife. With the bee now listed as endangered in America, and facing similar fates in Europe and Australia, the more ethical question should be Why not? 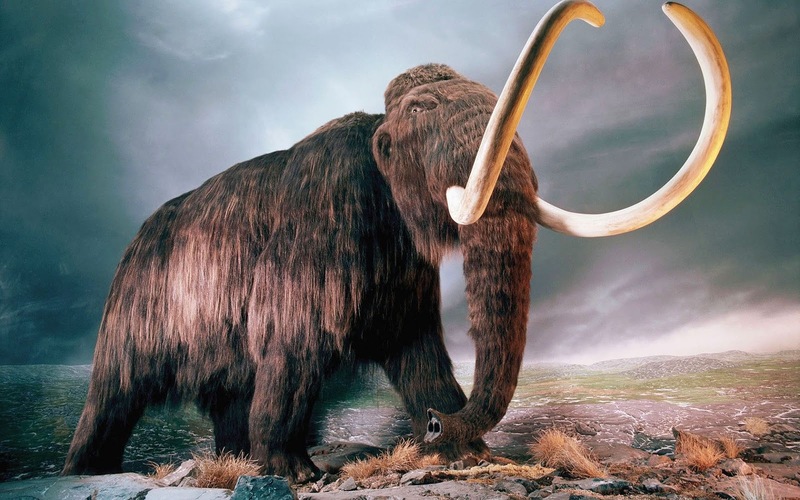 This article (A List of the Top 5 Animals Facing De-Extinction Today) is a free and open source. You have permission to republish this article under a Creative Commons license with attribution to author Aral Bereux and DNewsHQ.